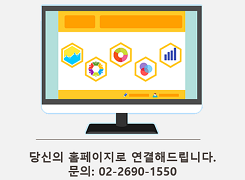 [영문] Booky(부키), 필리핀 사람들의 삶에 편리함을! In the hustle and bustle of our daily lives, experiencing a little bit of ease and convenience can go a long way. I’m sure we’ve all had days when making a decision on something as trivial as choosing where to eat proved to be quite a dilemma. And sometimes, once we’ve actually picked a place, we are then faced with another hassle - trying to find up-to-date information on the restaurant in order to reserve a good spot. These are the little annoyances in life that we must have all faced at one point. And it is likely that this problem extends to different situations involving other services or establishments. There is always the daunting task of having to go through listings upon listings of usually outdated information on the places and services we are looking for. 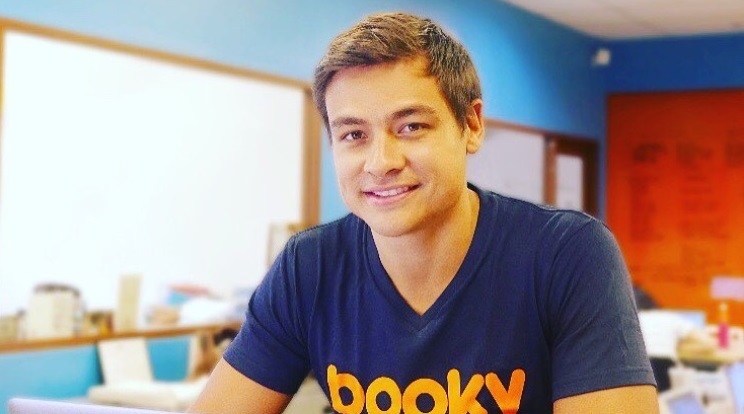 Fortunately, Booky CEO and Founder Ben Wintle recognized the need for more convenience and so he created Booky, a Filipino app that lets users enjoy the offline convenience of searching for services and even providing discounts through hassle-free bookings. Through the app, he hopes to bring people a change in lifestyle where ease and accessibility are present. Before Booky hit the phones and hearts of Filipinos, Ben Wintle was based in Hong Kong working for the real estate industry. But even at the beginning of his career, he had always been set on starting his very own entrepreneurial venture in the future. With that, he began to dabble in entrepreneurship by getting together with a few partners. They started a recruitment company which ended up being quite successful. After a few years, they were able to sell the company and Ben soon found himself at the crossroads as he tried to figure out what he should pursue next. Although he didn’t have the specifics laid out, he decided he wanted to go to the Philippines and see where the road leads him from there. While the apps they made had promising and interesting services, one app in particular stood out from the rest in terms of exhibiting the most encouraging growth. That app was Booky. The idea behind the app came from Ben’s personal experience, “I guess what also sets Booky apart is that it stemmed from a personal problem. Eating out in Manila is something my partner and I had always enjoyed. But we were mostly frustrated with the slow internet in the Philippines and the difficulty of finding updated restaurant information on the web. So Booky was really a product of our personal problems in the Philippines.” This sparked his idea for a digital restaurant phonebook app that people could access anytime and anywhere to address the usual inconvenience he himself had to go through. Though launching a business is never easy, Ben found that he was ready for the challenges that came with being a solo founder. “I guess this was my first real solo entrepreneurial endeavor. But in the grand scheme of things, I wouldn't say there was much risk attached to me making that move. 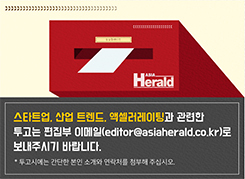 I guess I’ve always kind of done entrepreneurial stuff and I had enough finances to start the business,” he said. “My team leaders have been with me for multiple years now. And if there was one success to mention, it is that we have a highly productive and healthy work culture,” Ben shared. With the right mindset, enough resources, and driven team, it was no surprise to see the success Booky has attained. “I think we’ve always believed that Booky can become a mainstream app, so despite any challenges, I guess we never doubted ourselves,” he said. In a nutshell, Booky is an app that allows people to discover great places, save money, and book appointments. They already have thousands of restaurant partners on their platform with over a million monthly active app users in the Philippines. Today, Booky is the most-used food app in the country and is also growing traction as an overall lifestyle provider, since they expanded their services to cover fitness and beauty needs. Aside from being able to solve the problem of inconvenience when it comes to searching and booking for services, the overall goal of Booky was always to become an app that can improve the everyday lives of Filipinos by providing them great deals and easy access to their lifestyle needs. As a Philippine-based company, Booky prides itself for having local roots. Ben’s firsthand experience with the difficulties of running a Philippine startup reveals that limited capital had always been a major difficulty he faced. But despite that challenge, Booky prevailed. Ben hopes that they could make an impact in the local startup community as they set an example for other startup founders in the Philippines. “In a sense I hope that we’re setting some kind of example to some other founders and tech companies in the country. From a societal perspective, it’s part of our mission to help as many Filipinos as possible with their lives - whether that’s through our app or through the startup landscape we’re helping shape for other entrepreneurs,” Ben said. Ben offered some advice for budding entrepreneurs based on his own experiences, “Aside from securing a reliable capital source in the beginning of your business, I think it’s also important to put your health first and to look after yourself.” Ben hopes that other entrepreneurs can find good takeaways from the story of Booky and learn from the difficulties he faced as a founder. 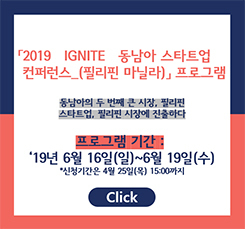 2018 A-Stream winner 페달링, 120억..